Grupo ADI offers solutions for optimising the operation of water treatment plants in the Textile and Paper Industry. We reduce also odours in sewage systems. 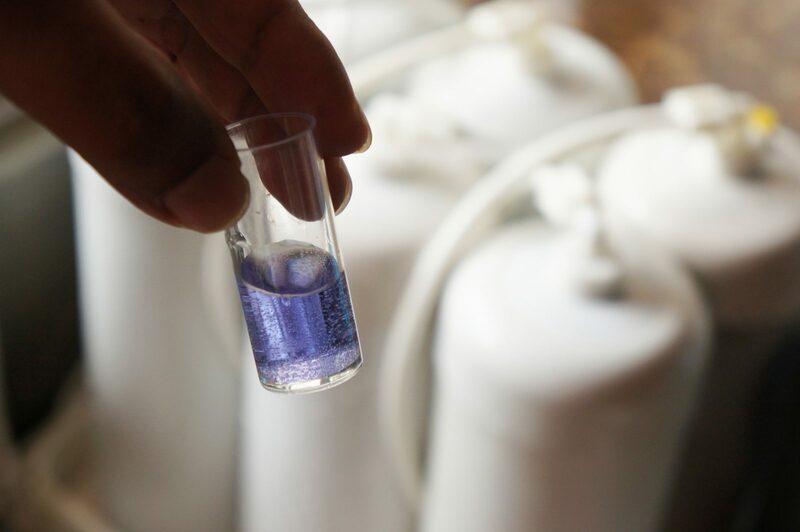 We offer highly effective, entirely biocompatible products for wastewater treatment and sludge processing (including the use of nanotechnology). We offer innovative technology for maximum economy and energy efficiency in water treatment plants.